Never lose sight of these truths beloved as we follow the progression of these scriptures. 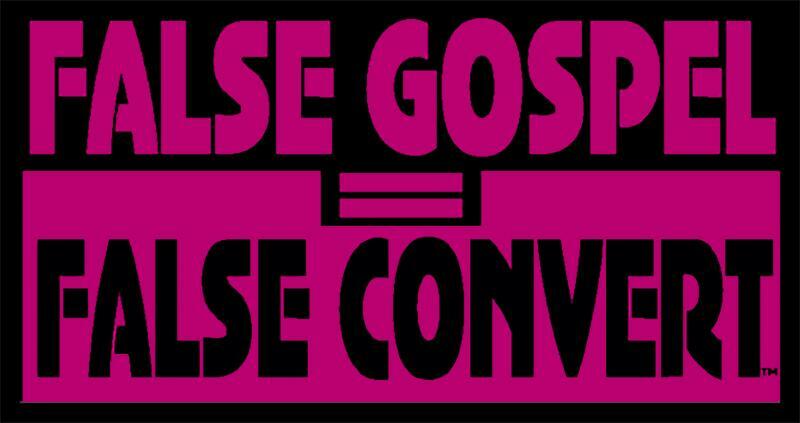 There are false gospels out there that lead people every day to false christs. These false christs present a false salvation. On the day God judges the world there will be millions of people who will stand before Him and say Lord Lord only to discover they had spent their lives believing in vain. The concept of belief is not enough. You must believe in the true Christ through the preaching of the true Gospel and Darren Wilson does not present it. The link above is to his latest "bull session" where he and his merry band of heretics and false healers gather around a table to talk about their false gods shot as if it was a 1980's Dockers commercial. Let us reason again together through this video and see the false christ being sold today.